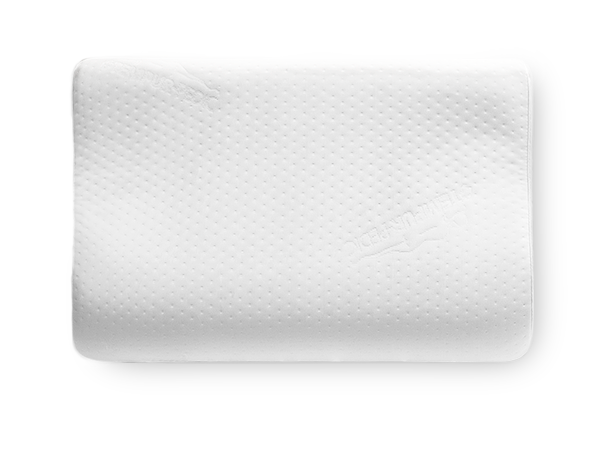 Our original pillow features an ergonomic design to perfectly support your neck. Available in three sizes. The contoured design follows the natural curve of your head to properly support your neck, head and shoulders when you sleep on your back. Plus it’s available in three sizes, so you can find your perfect fit.